If you are like me, you are starting to scramble to come up with gifts for all the loved ones in your life. Well, don't fret. I've got you covered!! Here are some fabulous gifts that your family and friends will surely love. 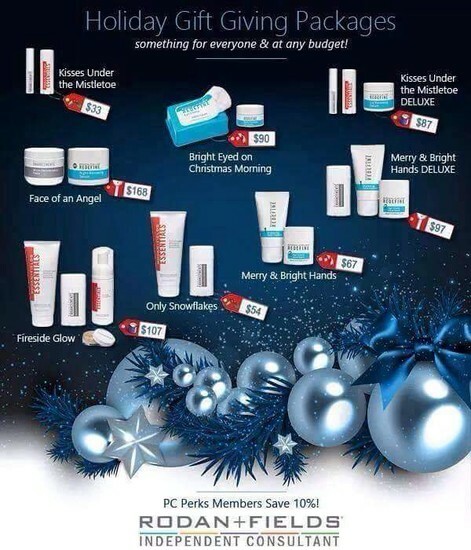 Who wouldn't love the gift of GREAT SKIN? 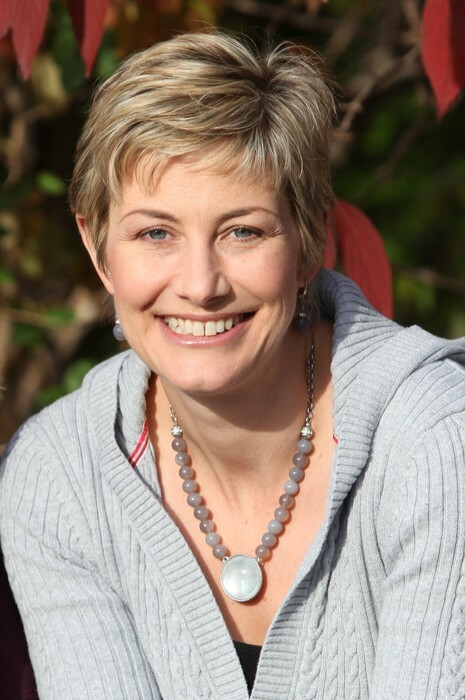 Check out the ideas below for everyone from your husband or brother to your mother-in-law to your child's teacher. Get your orders placed by December 11th to ensure delivery in time for Christmas. Don't forget to scroll to the bottom of the email to see my Tips and Tricks for this month. 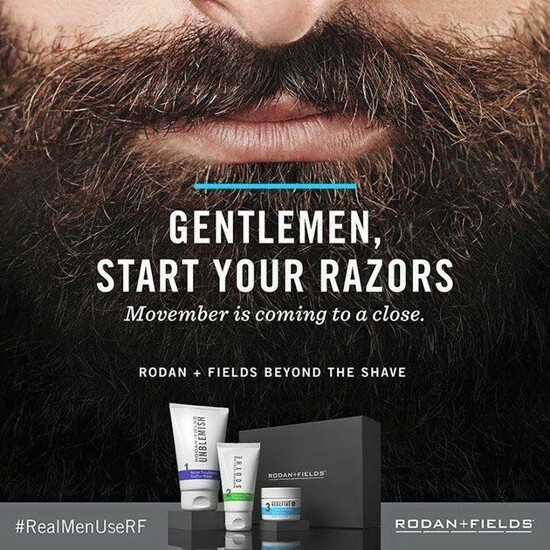 Beyond the Shave is the smart yet simple approach to men’s skincare curated by the Doctors specifically to address men’s shaving needs. 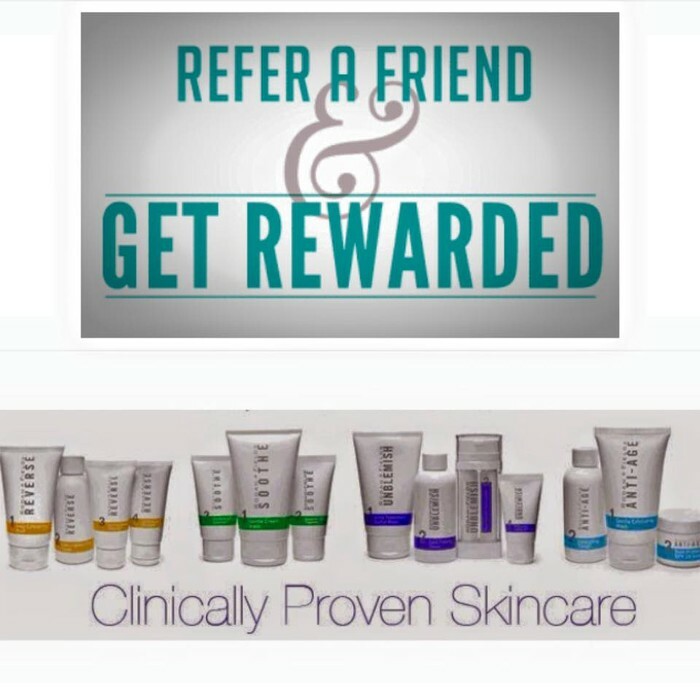 This three-step Regimen is clinically proven to alleviate razor irritation and reveal better-looking skin. Available for a limited time in a giftable box. Get your lips mistletoe - ready with day and night lip care. 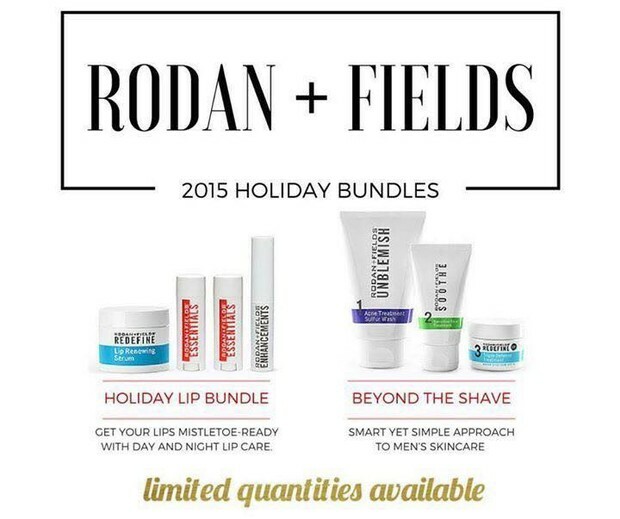 Buy REDEFINE Lip Renewing Serum, ENHANCEMENTS Lip MicroDermabrasion and ESSENTIALS Lip Shield SPF 25 and save over 20 % .This lip package is available for a limited time in a giftable box. Combat multiple signs of aging with peptide and antioxidant rich REDEFINE Lip Renewing Serum. Smooth lips with the conditioning and gentle exfoliating power of ENHANCEMENTS Lip MicroDermabrasion. Hydrate and protect lips with ESSENTIALS Lip Shield SPF 25, featuring a unique blend of moisturizers and UVA / UVB broad spectrum protection. 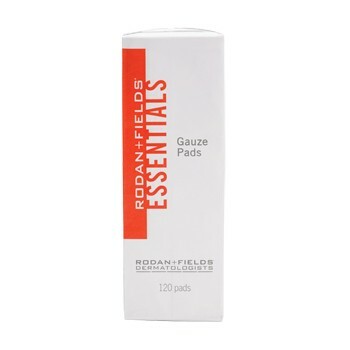 If you want your toner to end up on your FACE instead of the cotton ball, try our ESSENTIALS Gauze Pads. They are ideal for applying product and removing make-up as they optimize product usage without leaving any cotton-ball residue. 120 pads. Thank you to all of YOU, my fantastic customers! Without your support, my business would not be what it is today. 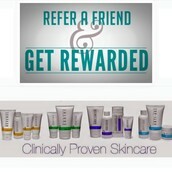 Don't forget that I give referral gifts. 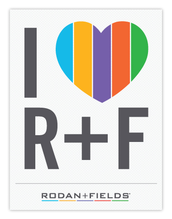 Send six people my way and get a FREE REGIMEN. Send me a business partner and that counts as two!